Commissioning: Through the commissioning of artwork and cultural projects, Elegoa creates synergies in marginal territories—suburbs, stigmatized or isolated communities, and distant regions—and engages in various forms of collaboration between artists, cultural organizations, social services, municipalities, groups and individuals, as well as the corporate world. 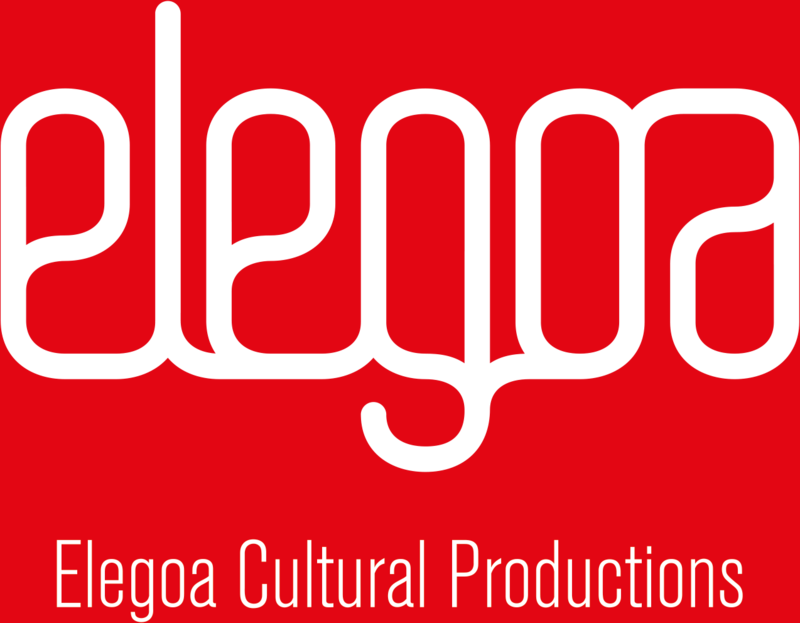 The projects commissioned by Elegoa (visual arts, film, documentary, performing arts) are inspired by local issues and help generate dialogue and action by both exploring the role of art in the public sphere as well as the ability of the public sphere to stimulate artistic innovation. Service delivery: Elegoa offers services—curating, representation, fundraising, project management, consulting, and training—to artists, artistic institutions and other sectors looking to get involved in the world of art or experiment in artistic practices within the scope of their activity.